Oberto is a family owned company founded in 1918 that is 100% focused on growing your meat snacks business. 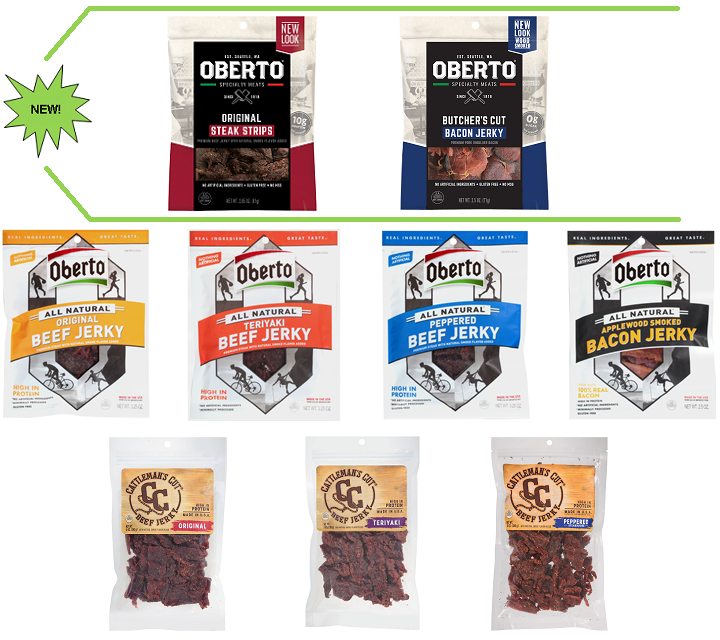 Headquartered in Kent, Washington, Oberto is the second largest jerky manufacturer in the world with over 95 years of meat snacks experience. Oberto’s ALL-NATURAL JERKY is a perfect meat snack for customers seeking a better-for-you healthy protein product choice.